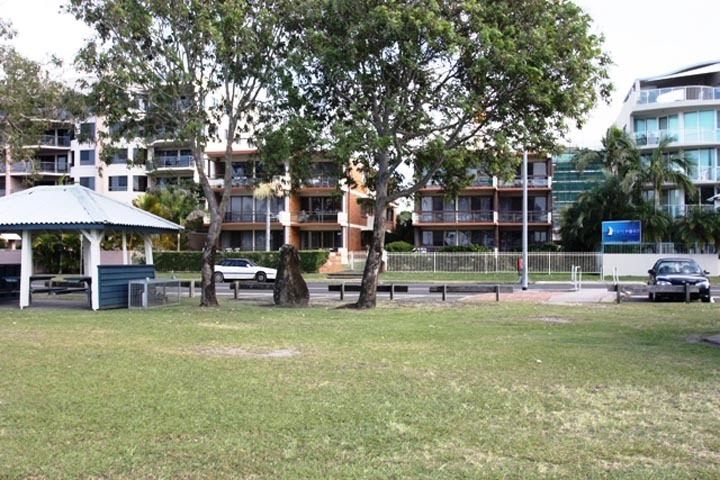 These 2 bedroom ground floor units are located on the sought after River Esplanade and suit the budget conscious. 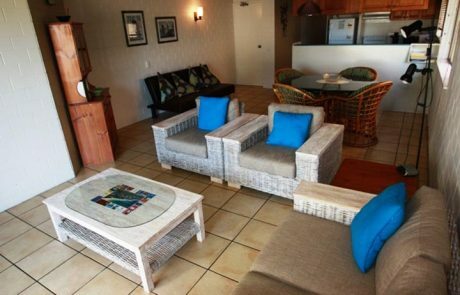 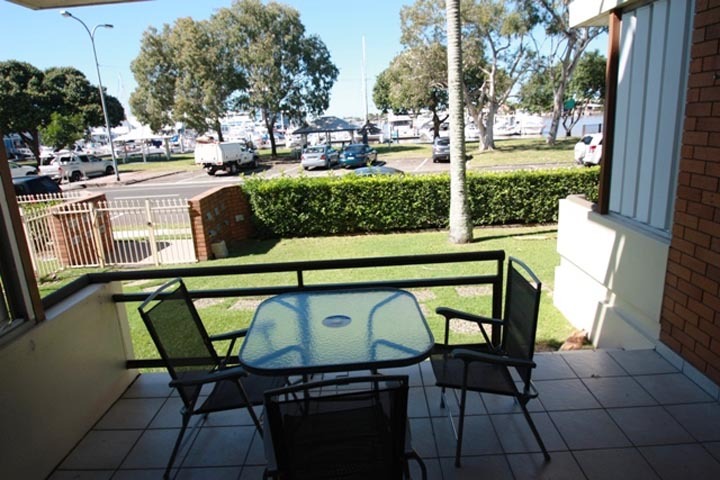 Sit on your large balcony or in the living area and take in the views of the river and marina. 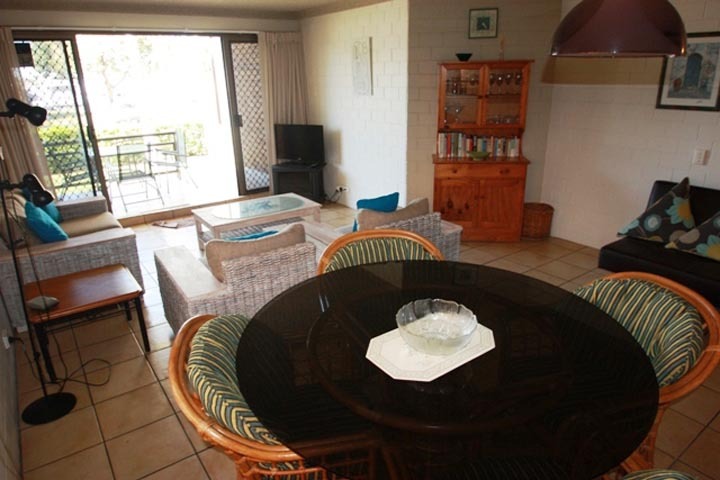 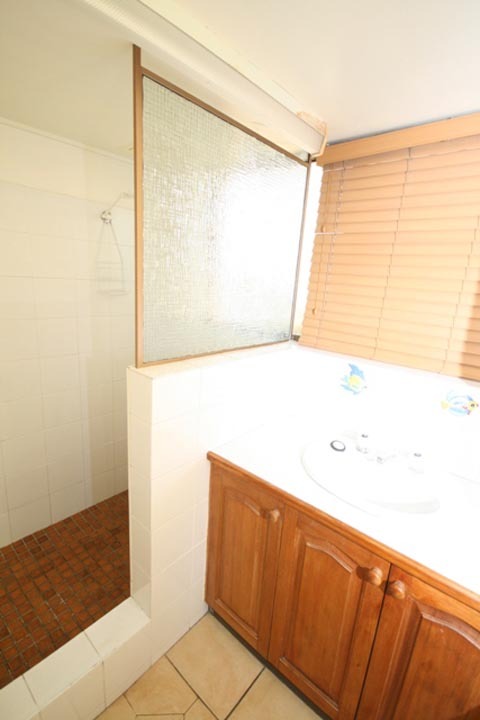 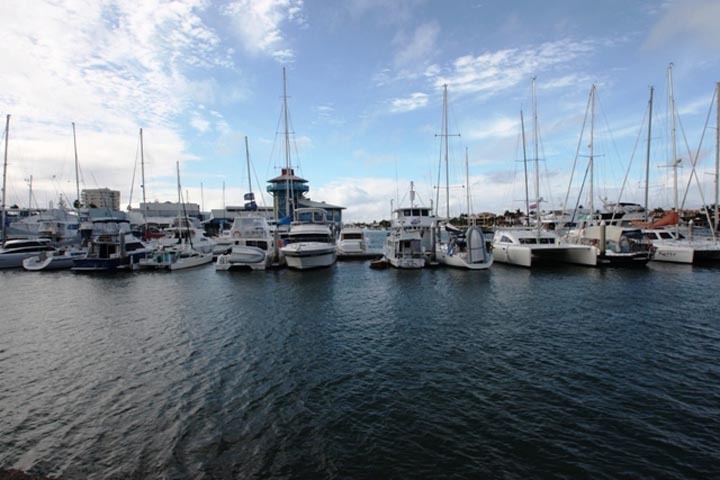 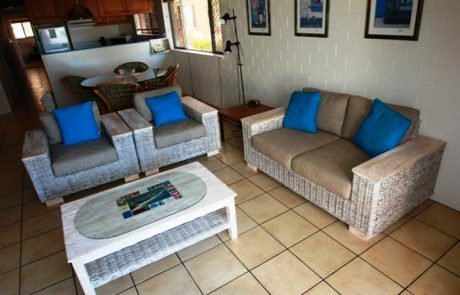 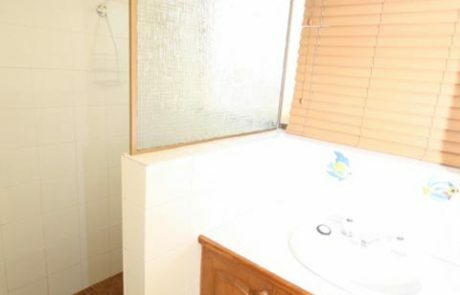 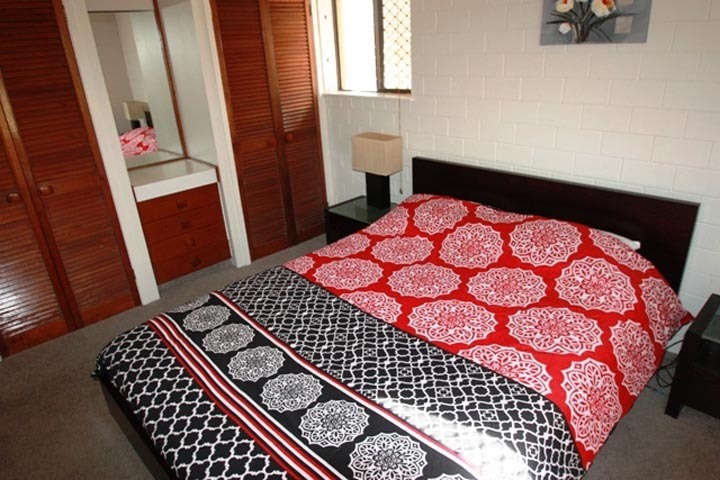 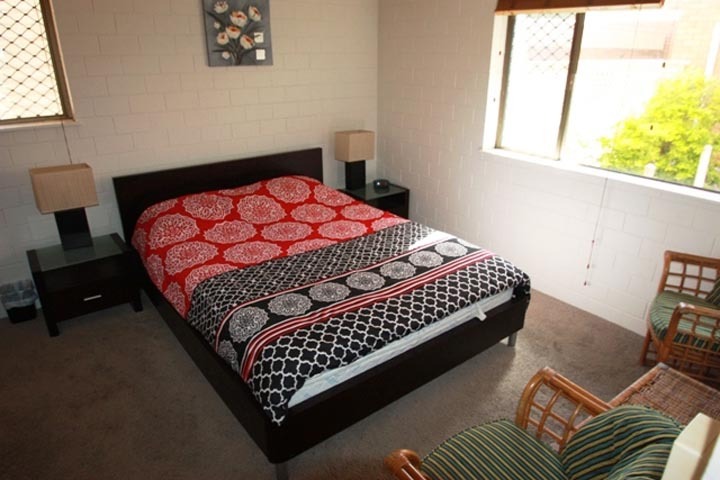 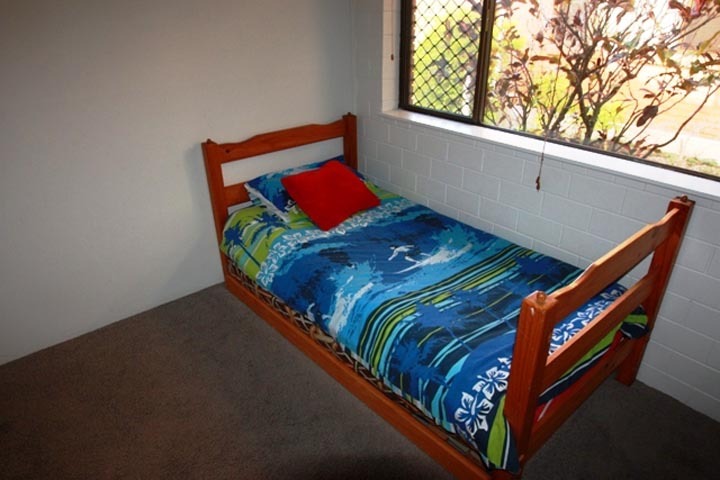 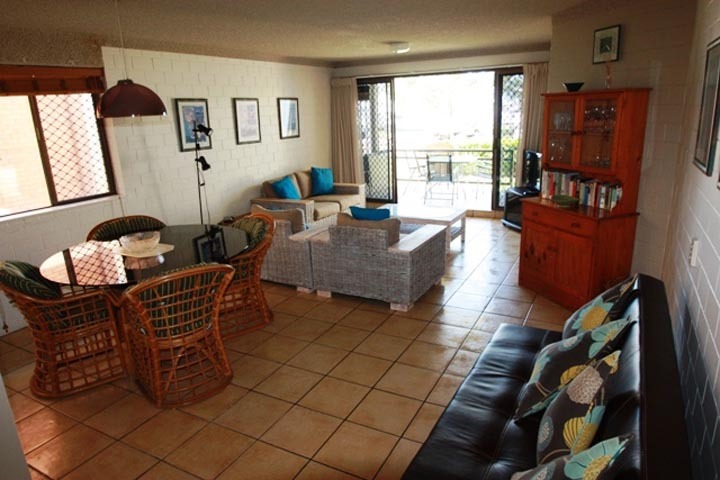 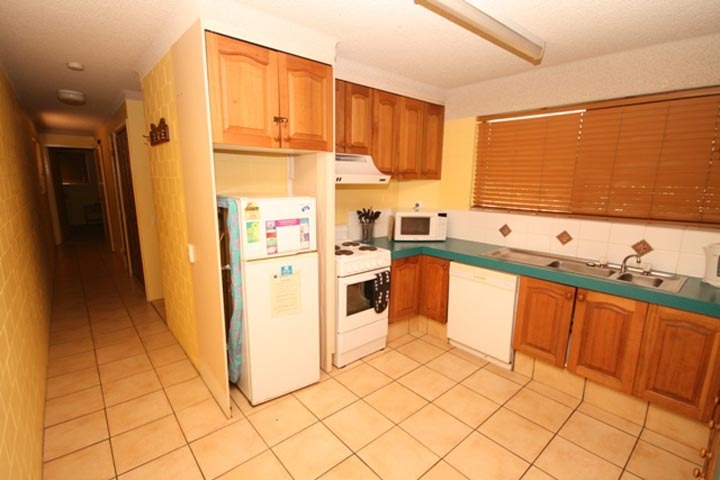 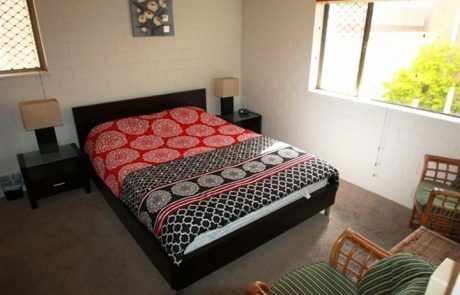 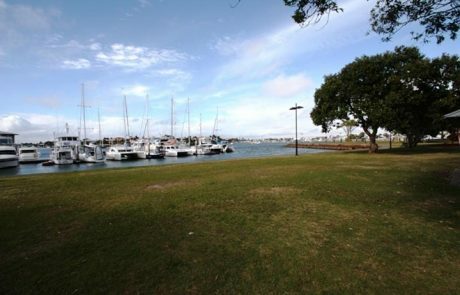 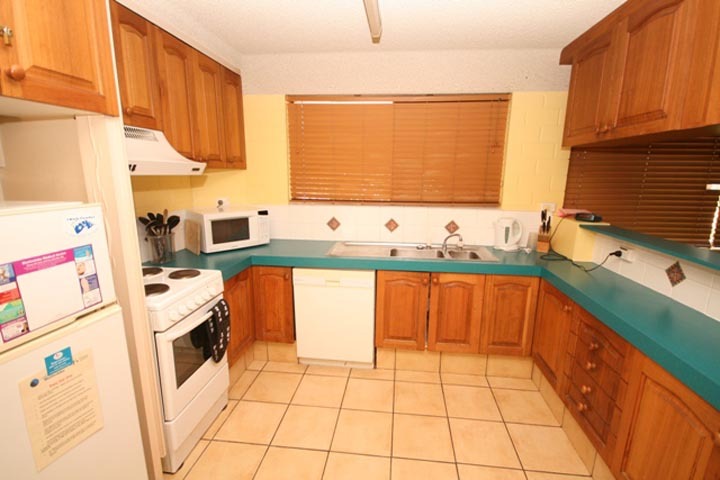 The complex has lock up garages and is a short stroll to all Mooloolaba has to offer.